He had ten brothers and sisters. Jack chose his fighting name saying that he wasn’t a very faithful Mormon. 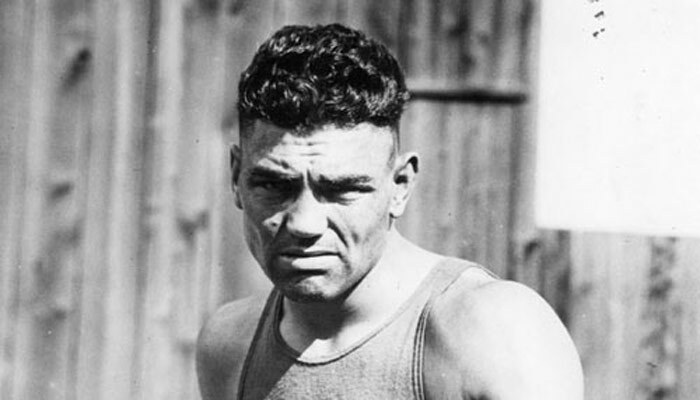 Jack Dempsey was champion from 1919 to 1926 and was known to extend his hand to his defeated opponent.